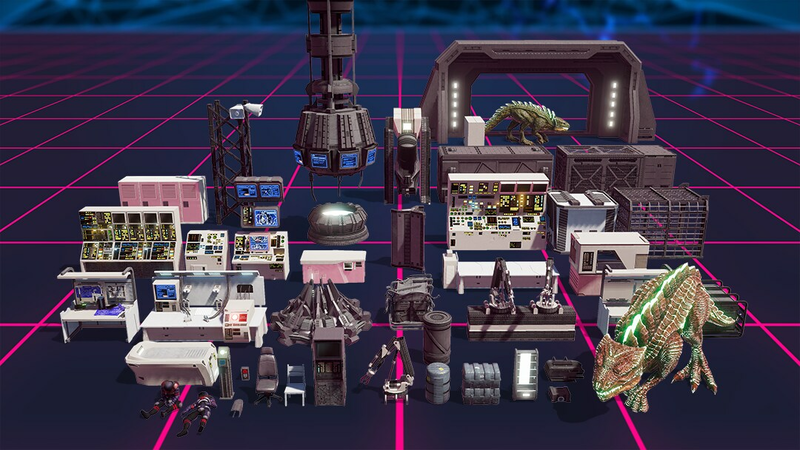 With this title update, we are celebrating the awesome Far Cry®: Blood Dragon assets that have recently been added into Far Cry® Arcade. 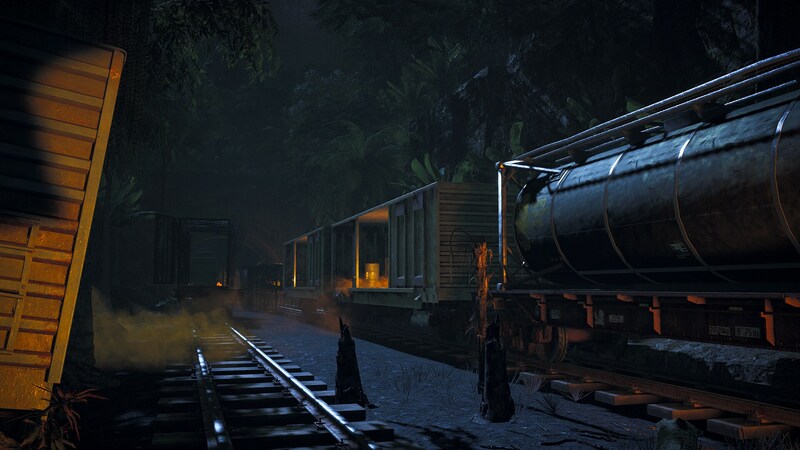 For the occasion, our team put together two new maps to put these highly-anticipated objects in the spotlight. Check them out today! 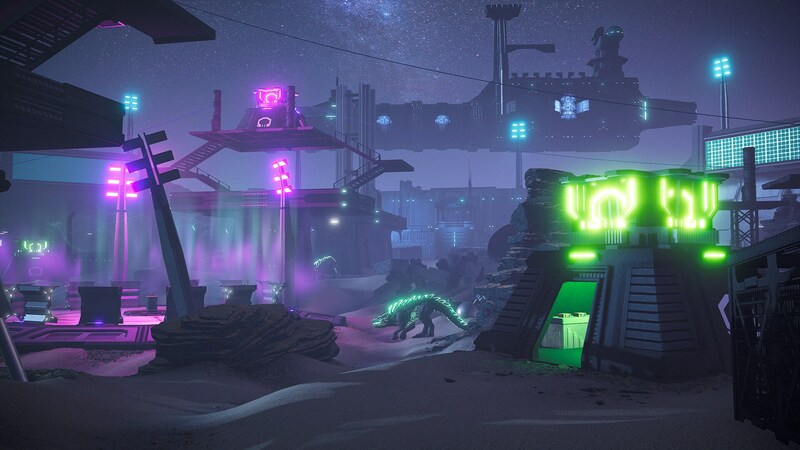 Blood Dragon Arena – A death match arena, featuring Blood Dragon assets in a sci-fi shootout. Passage – An ultimate mashup of all the Title Update asset drops, featuring content from the Far Cry® 5 Season pass. Fight your way through ‘Nam to end up face to face with the Blood Dragon. Over the last few months we’ve taken out a fanatic cult, traveled to Vietnam and Mars together, and beaten ravenous zombie hordes. We’ve shared pictures and stories, rallied together for community achievements, and created unbelievably imaginative maps in Far Cry Arcade. It’s been a wild ride, and we want to thank each and every one of you for riding along with us. See you in Hope County!